Did you know that only one in eight companies undergoing digital transformation is actually getting it right? Why do you think that is? Many rely on few digital initiatives that add technologies such as Analytics, AI, Machine Learning, AR/VR, etc. to their applications and services believing that this is sufficient for driving their transformation. What they are missing is that technology solutions alone cannot drive the change when the outcome isn’t valued by customers and the organization itself doesn’t have the required agility to address customer needs in a timely manner. We believe that one of the key ingredients in any successful transformation is the understanding of people – those within the organization as well as the customers the organization aims to serve. This course combines an introductory service design training with a user-centered, service-oriented understanding of key digital technologies that can facilitate your organization’s digital transformation. In the service design portion, we gain an introductory understanding of Human-centered Design process and a selection of commonly used Service Design methods. The technology introduction builds on years of CGI experience in being the proven partner in digital transformation of various organizations. We will look at few case examples and have a discussion on how technologies can enable your digital strategy while helping your organization create value internally and with your customers. Throughout the course, the importance of understanding people (employees and customers) in designing innovative services is stressed. Hands-on exercises and supporting lectures allow participants to apply their learning, collaboratively with other participants, on a case. This course is a great complement to our agile development training course. • Understand how to approach and utilize technological enablers such as Analytics, AI, Machine Learning, IoT, AR/VR, Immersive videos etc. in ways that support your value creation internally and with your customers. Zagros Hatami is a designer and educator with background in service design research, Industrial & Strategic Design and Electrical Engineering. He has been involved in service design research and education at Aalto University for over a decade through his Master’s and Doctoral research and teaching in multiple Masters-level design modules. With a focus on value co-creation with users and facilitating user participation, he has contributed to several public and third-sector projects focused on health, wellbeing and co-creation with users. 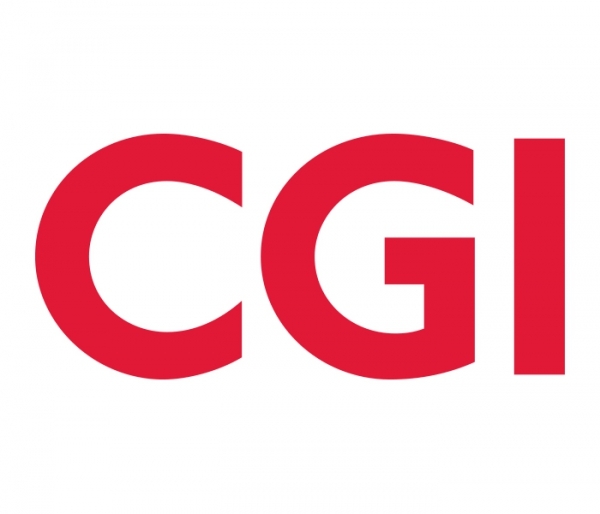 At CGI, he practices service and user experience design in projects and contributes to service design competence building in-house and with clients. He is especially interested in the creation of service platforms, facilitation of users’ value creation processes and leveraging user data with the help of AI and predictive analytics in order to better serve customers.